Leo P. Houghton married Eunice Walton. 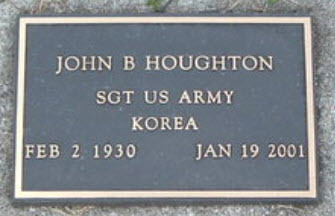 John B. Houghton married Evelyn Jean Andrus. 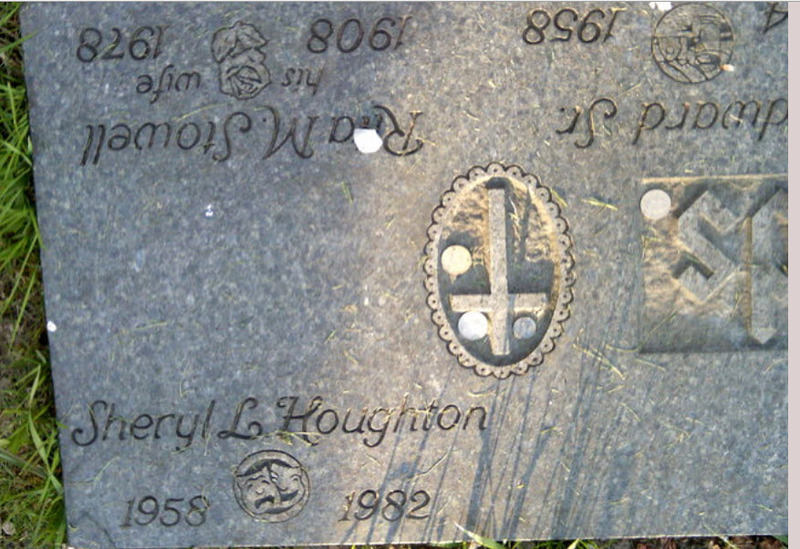 Edith Mnu married Kenneth Houghton, son of Clark Burwell Houghton and Mary Stowe, in circa 1920 age 19 and 21. Frank A. Houghton married Catherine Holly in circa 1924 age 23 and 20. Charles E. Houghton married Kathleen D. Kimple in circa 1928 age 23.